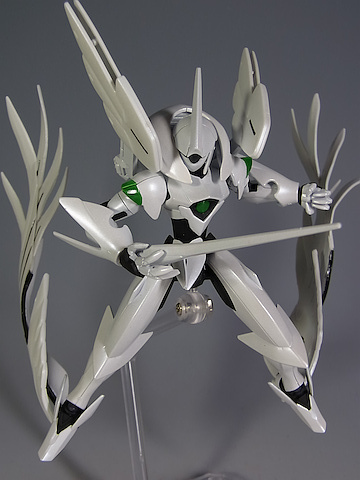 1/144 HG Farisa Custom ~ Piercing the Plastics! 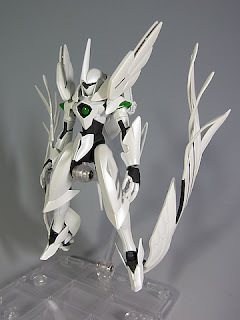 I hated the original pink suit, but with the white repaint and wings, this looks like the Age version of Sinanju with Wing Zero's wings. Ha! Would anyone know what kind of white this guy uses?